You can contact us if you have any questions or comments about investment related matters or submit the form below with your query. Mr. Almas Hyder is an Engineering graduate from University of Engineering & Technology, a Certified Trainer of Entrepreneurship and has completed his OPM (Owner/President Management Program) from Harvard Business School. He is currently a member of the Institute of Engineers in Pakistan, Institute of Material in London and Vice President of the Harvard Club of Pakistan. To his credit is also the writing of the ‘Engineering Vision 2012 of Pakistan’. He established TUSDEC (Technology Up-gradation and Skills Development Company), where he was the Founder Chairman, under the Ministry of Industries, Production and Special Initiatives. Mr. Hyder was the first President of the Quaid-e-Azam Industrial Estate Board, set up Punjab Industrial Estate Development and Management Company of the Government of Punjab in an effort to manage and upgrade the infrastructure of Kot Lakhpat Industrial Estate in Lahore. Through his hard work and effective leadership, Mr. Hyder has had an everlasting positive impact in both the plastic industry and the entrepreneurship circles of Pakistan. 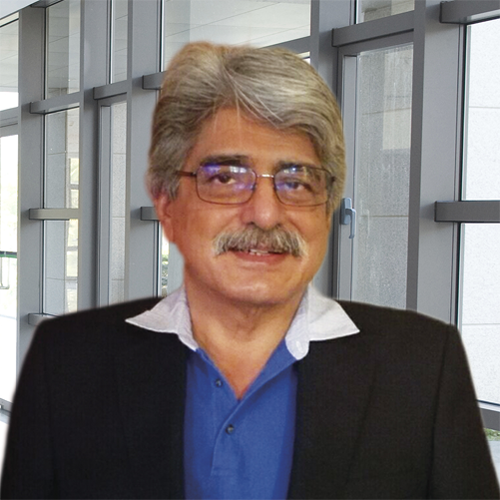 Dr. S. M. Naqi is a Chartered Engineer from London and has a Ph.D. in Business Administration from the US. He is a member of the Institute of Mechanical Engineers in London, European Institute of Production Management in the United Kingdom, Institute of Metallurgical Engineers in Pakistan, and the Institute of Electrical Engineers in Pakistan. He is also a visiting faculty member of the Institute of Business Administration at the Punjab University and several other business schools in Lahore. Dr. Naqi has offered his expertise in many senior positions in Pakistan. He has been the Managing Director for Karachi Pipe Mills Limited, Pakistan Engineering Company Limited (PECO), and the Lahore Engineering Foundry Limited (LEFO). 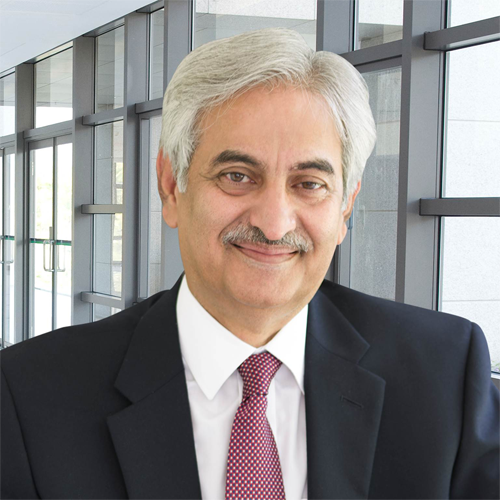 He has also served as the Chairman of the Management Association of Pakistan, Lahore Advisory Board as well as the Federal Light Engineering Corporation. Dr. Naqi received a civil award (Tamgha-e-Quaid-e-Azam) from the President of Pakistan for his distinguished services towards the country. He has published seven books, and is in the process of writing his eighth. He is a known personality around Pakistan and is acknowledged for his hard work, commitment and integrity. He is mentor for many of his students who have been trained by him. Dr. Naqi is Director in SPEL Technology Support (Private) Limited. Mr. Zia Hyder Naqi completed his Mechanical Engineering from the University of Engineering & Technology in Lahore. He then went on to complete his MBA in Finance from the Institute of Management Sciences. He is a certified Project Management Professional, IT Expert, and has participated in a number of training programs in Japan, Germany and Canada. He has completed the Owner/President Management Program (OPM) from Harvard Business School, USA. 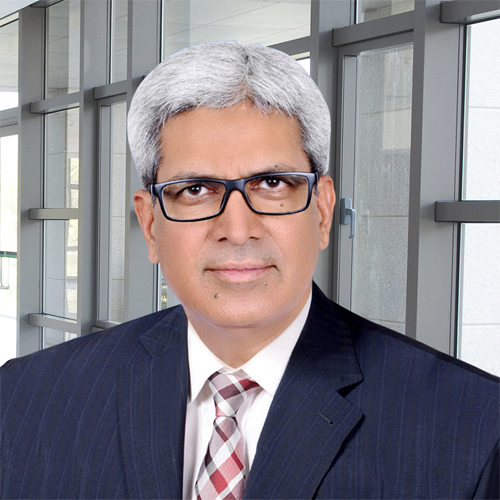 Mr. Zia Hyder Naqi serves on the Board of Directors of the Quaid-e-Azam Industrial Estate in Lahore. He has been associated with Synthetic Products Enterprises Limited for 28 years. Dr. Syed Salman Ali Shah is Ph. D in Finance from the Kelley School of Business in Indiana, USA. He has served as an advisor to the Prime Minister of Pakistan on various fields including Finance, Revenue, Economic Affairs and Statistics. Dr. Salman has worked as the former Chairman of the Privatization Commission of Pakistan. 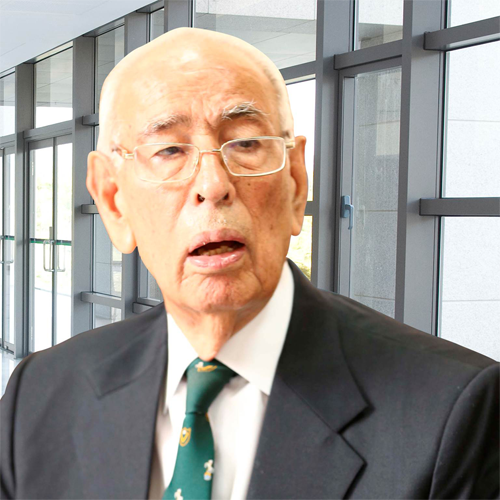 He has also served on the Board of Governors of the State Bank of Pakistan (SBP), Pakistan International Airlines (PIA), Foundation University, and the Bank of Punjab (BoP). Mr. Khawar Anwar Khawaja holds a bachelor’s degree in Mechanical Engineering. 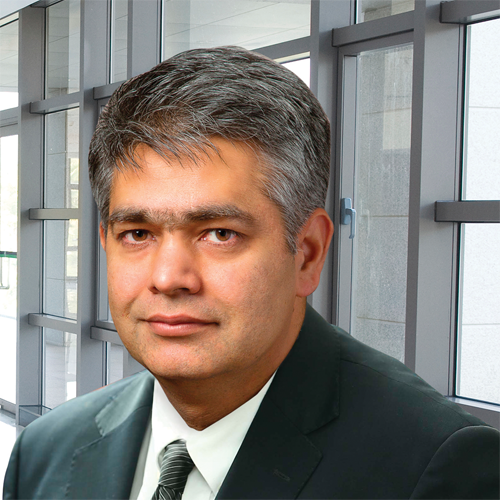 He has served as the Chief Executive Officer of Grays of Cambridge (Pakistan) Limited. He has also been President of the Sialkot Chamber of Commerce and Industry. 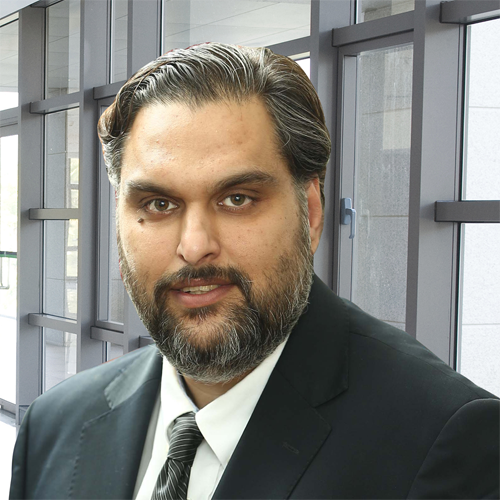 Mr. Khawar has travelled widely in connection with his business, and has gained immense technical and marketing experience. He has demonstrated his abilities of funds & investment management. Under his effective management and leadership, Grays of Cambridge (Pakistan) Limited has won the top 25 companies award on the Karachi Stock Exchange multiple times. 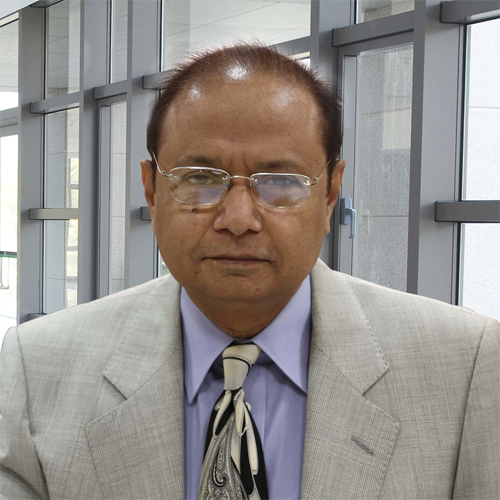 Mr. Muhammad Tabassum Munir has worked with Lahore Stock Exchange for more than 3 decades. He has served as Vice President of Lahore Stock Exchange. He has also been a member of the Pakistan Mercantile Exchange and director of Annoor Textile Mills Limited. His skills of managing and participating in all-inclusive capital markets and their infrastructure development is widely known. He has participated in numerous seminars, round tables and conferences, gaining valuable experience and knowledge. This has strengthened his role and capacity in the management of finance and advisory services. Mr. Raza Haider is a Chemical Engineer and has an MBA in Marketing. He began his career from manufacturing electronic security systems for both cars and homes. He has tremendous amount of insight into sales and marketing. He is now into Real Estate business in Canada. Mr. Naseer Hyder completed his undergraduate degree from Wilfrid Laurier University in Canada. He then went on to complete his MBA from Cardiff University along with professional education and certifications from Georgia Institute of Technology, Harvard University and Massachusetts Institute of Technology. He worked at a senior position in a NYSE listed organization’s American and Canadian operations. He is currently serving as Executive Director in Synthetic Products Enterprises Limited. He is also Director in SPEL Technology Support (Private) Limited. Mr. Abid Saleem Khan has an MBA from the Institute of Management Sciences. 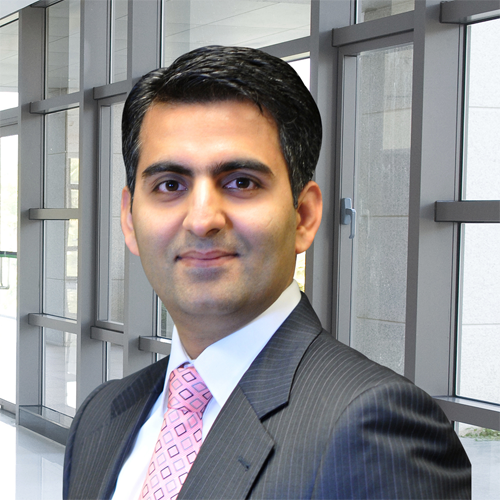 He is a graduate of Management Development Program from Lahore University of Management Sciences (LUMS). He has been working with SPEL for 21 years and has a good understanding of the automobile industry and the Japanese systems of management. 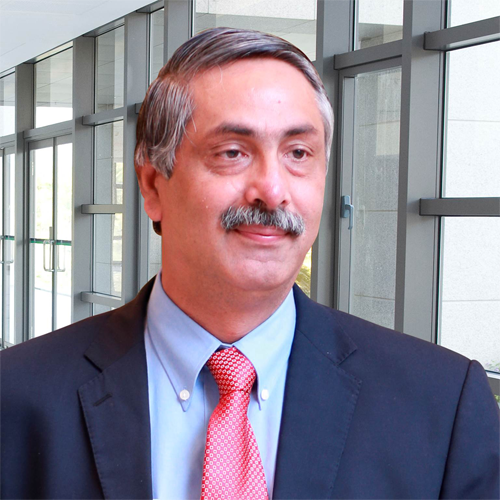 He is also CEO of SPEL Pharmatec (Private) Limited. Dr. Nighat Arshad has been Vice Chairman, Executive Board of the Asia Pacific Region Committee of the (WAGGGS) World Association of Girl Guides and Girl Scouts. She has served on the Executive Board for 6 years (2004-2010), and traveled widely while gaining invaluable experience in trainings and management of the Asia Pacific Region Girl Guiding. 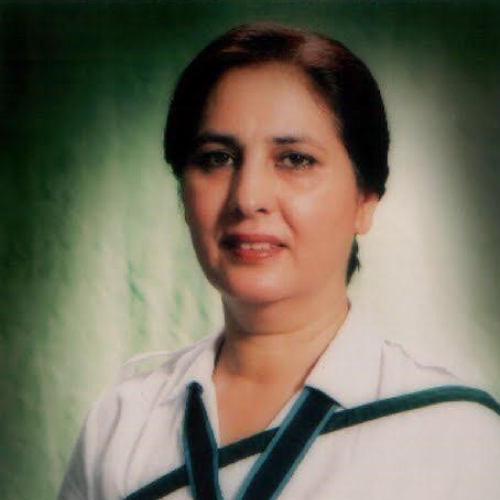 In Pakistan she has been the Deputy National Commissioner of Pakistan Girl Guides Association. She has won many awards nationally and internationally. She has strong academic records at all levels of education. She is a health service provider par excellence, practicing and teaching Homeopathy for over two decades. She also holds an MBA degree in Marketing.